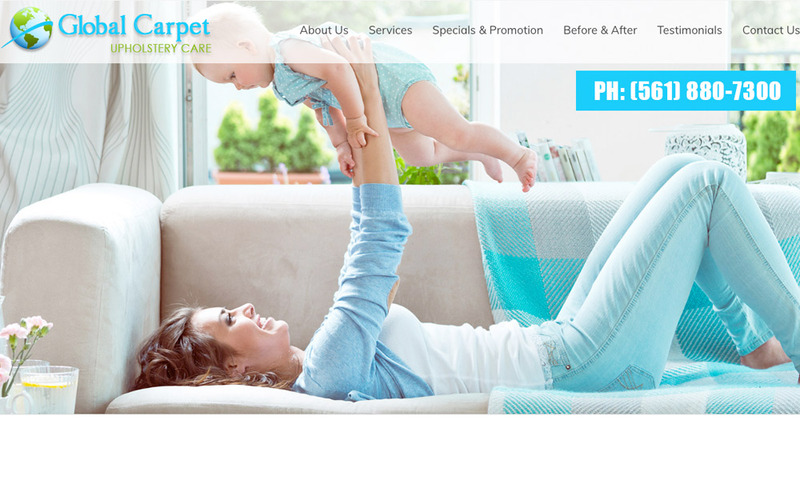 Global Carpet and Upholstery Care is one of the best Upholstery Care company in West Palm Beach, Broward and Miami Dade since 1998. We are recognized as professional, dependable, and reliable Upholstery Care service provider. Our mission is to provide you the quality services like Flood Damage Restoration, tile and grout cleaning and marble restoration etc at affordable price.